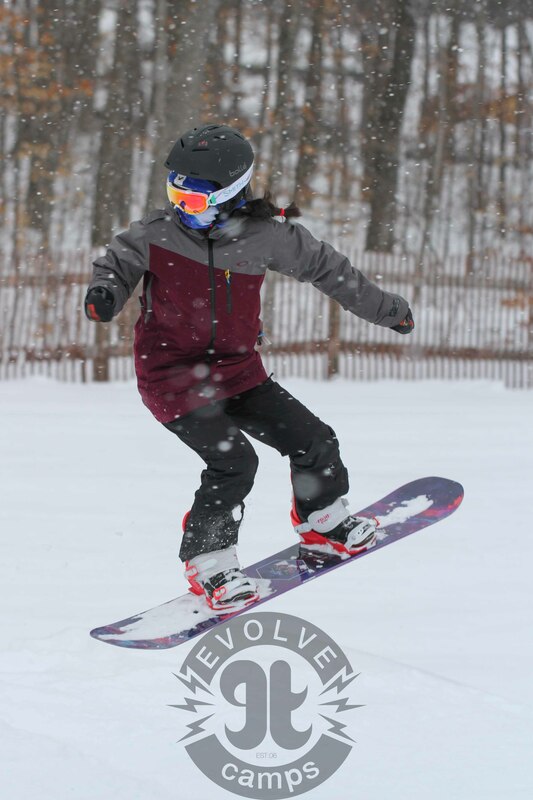 Evolve Snow Camp Picture Update 2017 ~ Finally! 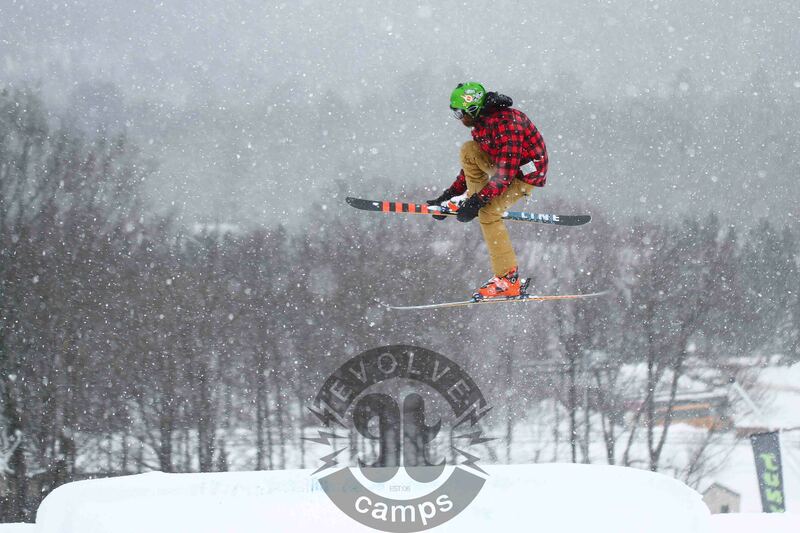 Evolve Snow Camp has been off to a great season! 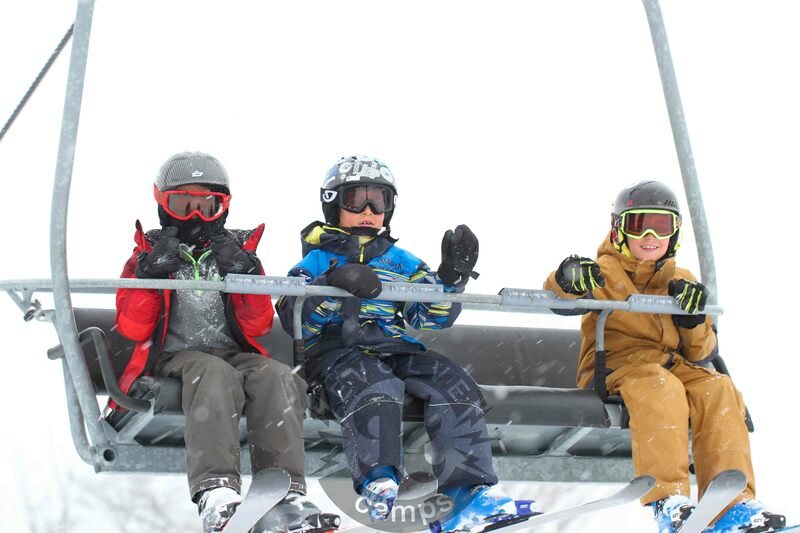 Campers are already making huge improvements in both skiing and snowboarding skills and having tons of fun. 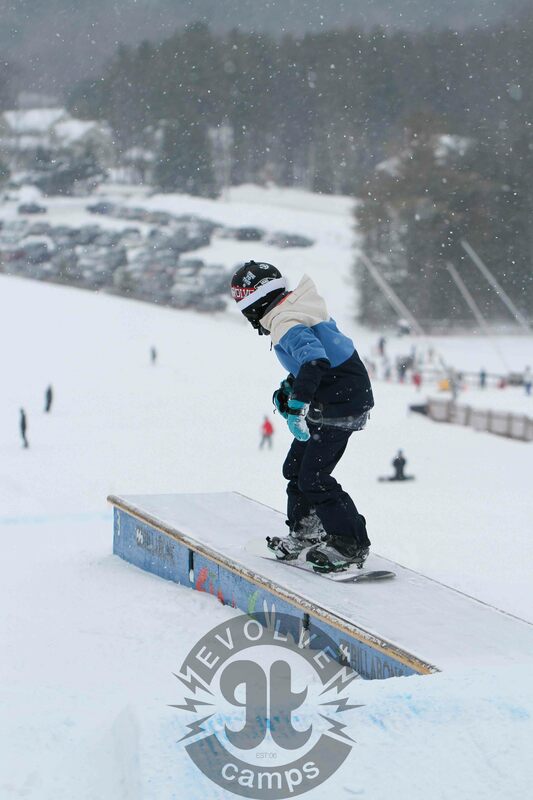 We know we’ve been a little behind on posting photos this season, but as of this past weekend we are on it! We only took photos on Sunday because we had camera issues on Saturday morning but be sure to bring your smiles for next Saturday too! Next week we will be showing more photos and showcasing our staff for 2017. 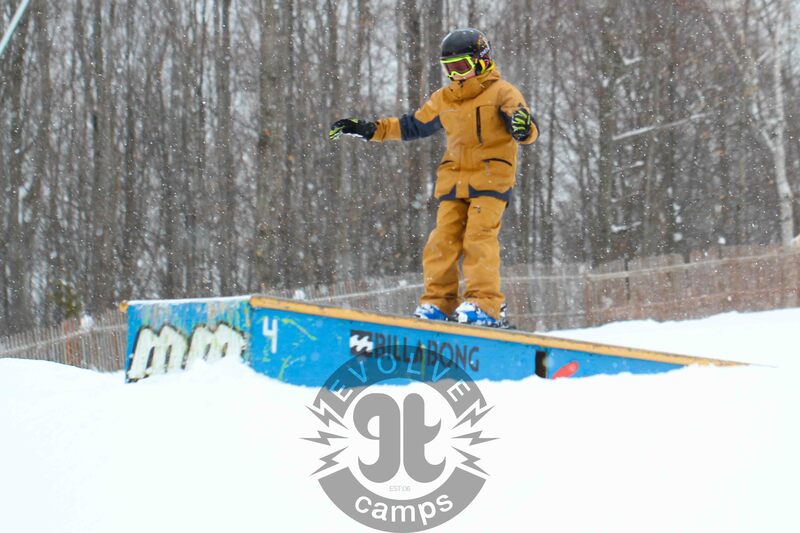 Camp is about two and a half weeks away! 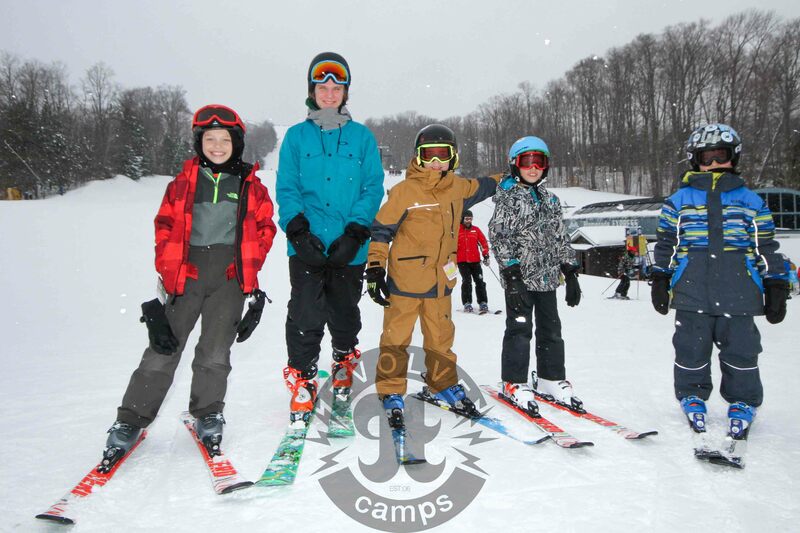 We are beyond excited to be back with all of our campers, staff and parent supervisors. 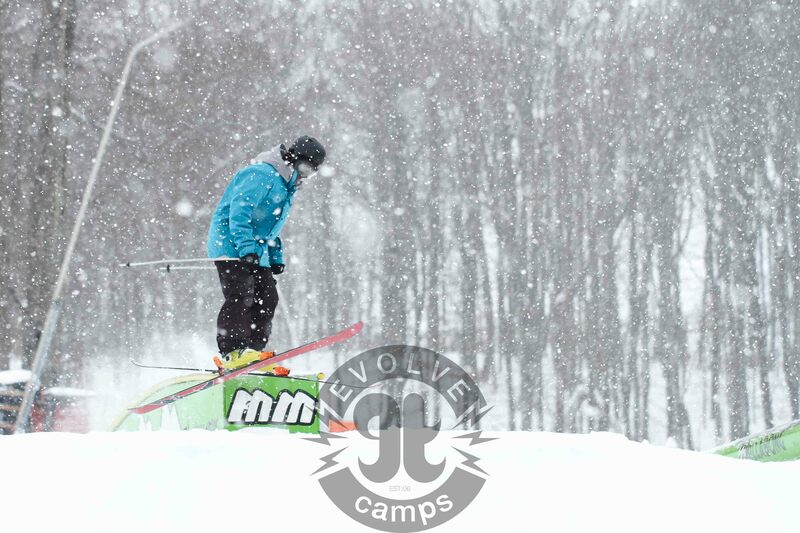 As you know (or should know by now), Evolve Snow Camps takes place at Mount St Louis Moonstone. 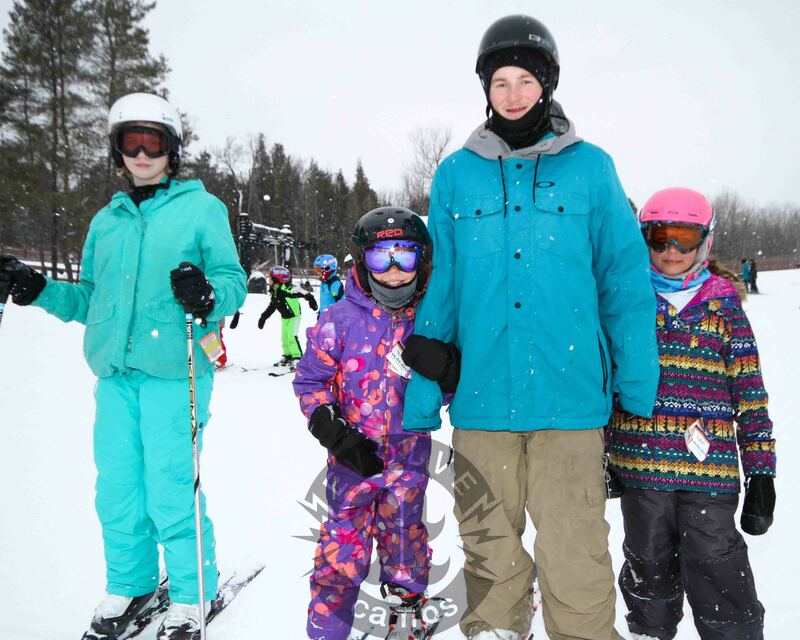 From Toronto it is just over an hour drive to the hill which is located north of Barrie. 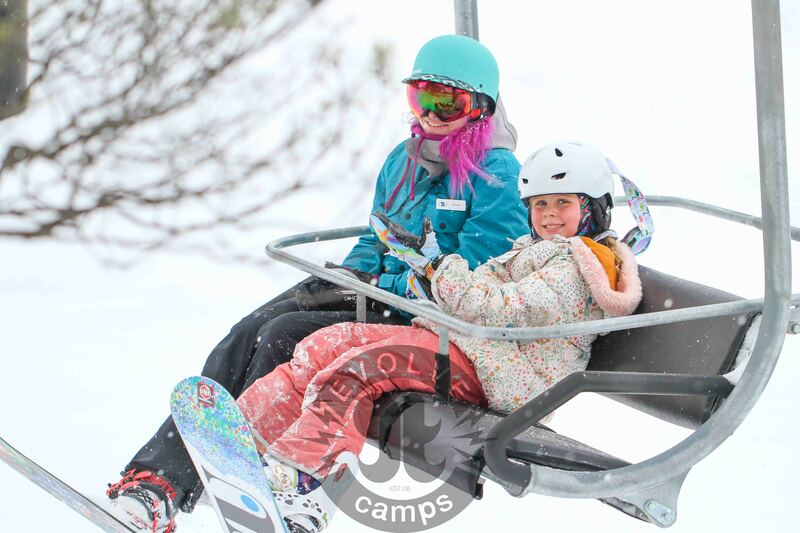 For new Evolve Camps campers and parents who may be unfamiliar with Mount St Louis Moonstone, here are some facts to get you familiar with the resort. 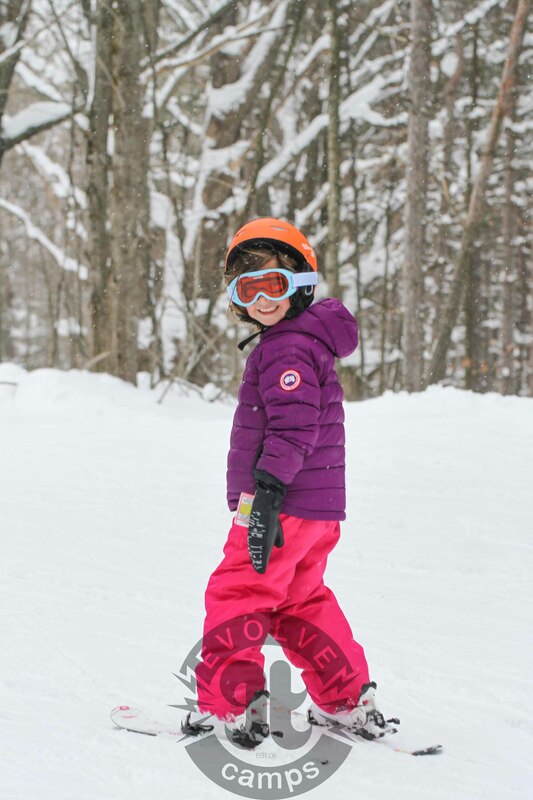 This is the trail guide for Mount St Louis Moonstone to get familiar with the slopes. 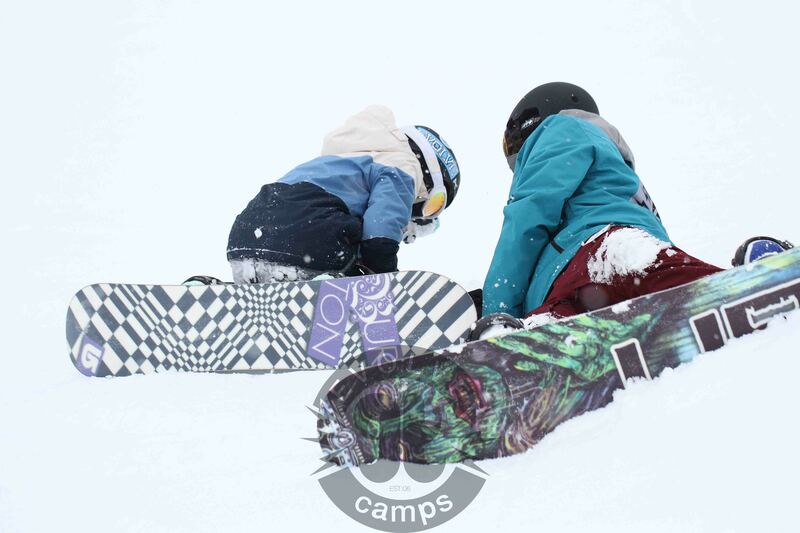 Our staff will always be guiding campers down the runs. 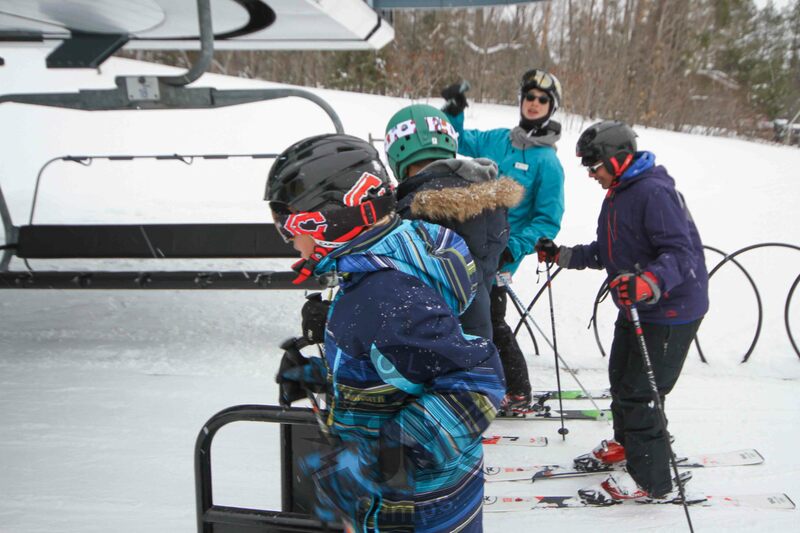 Mount St. Louis Moonstone offers day and night riding. 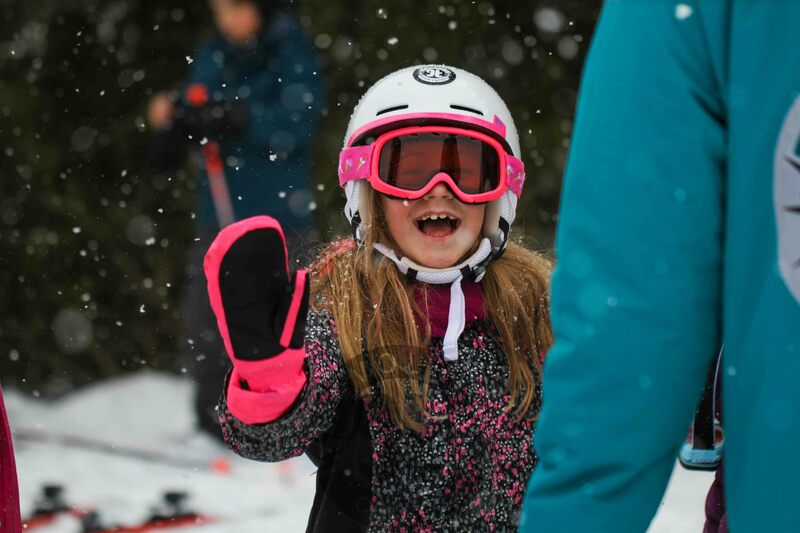 If you want to meet your child at the end of their lessons and go night skiing, their ticket allows for it! 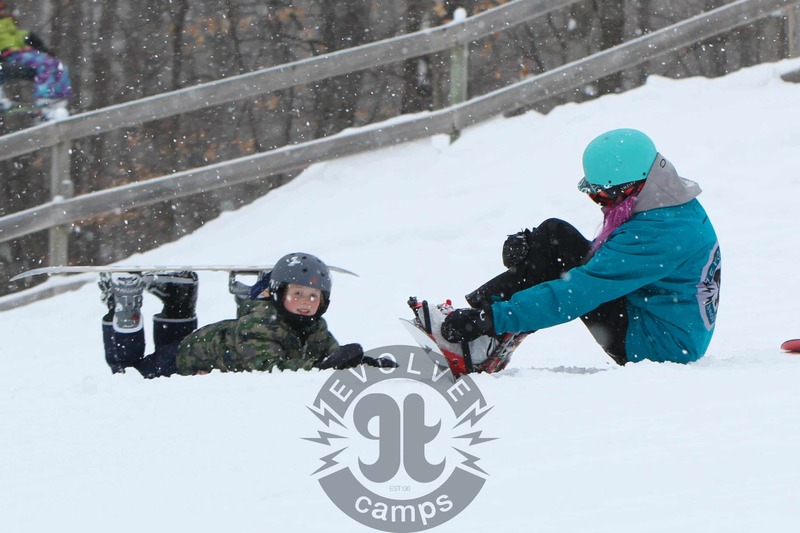 There are two base chalets with cafeterias on both ends of the hills. 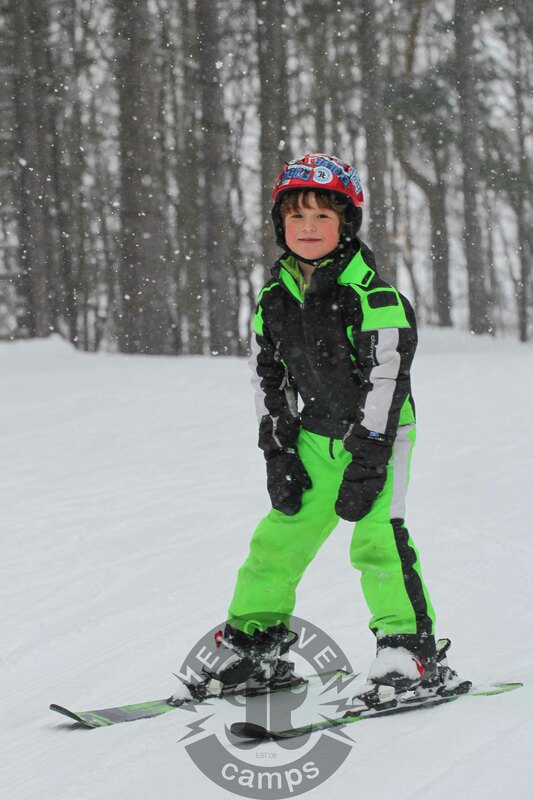 Rental are available if needed with top of the line skis, snowboards and snowblades available for you. There are also shops and boutiques to purchase gear. 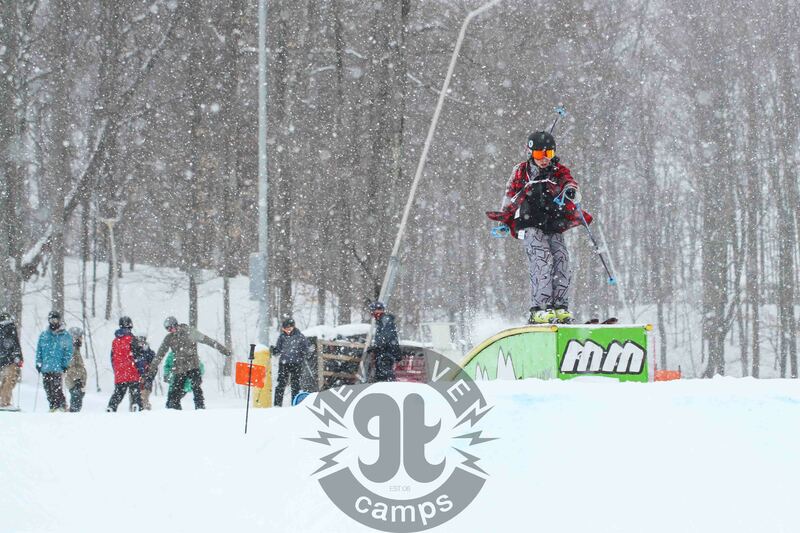 Mount St. Louis Moonstone has the most advanced snowmaking system in Canada. There are no accommodations on the property but there are hotels near by. 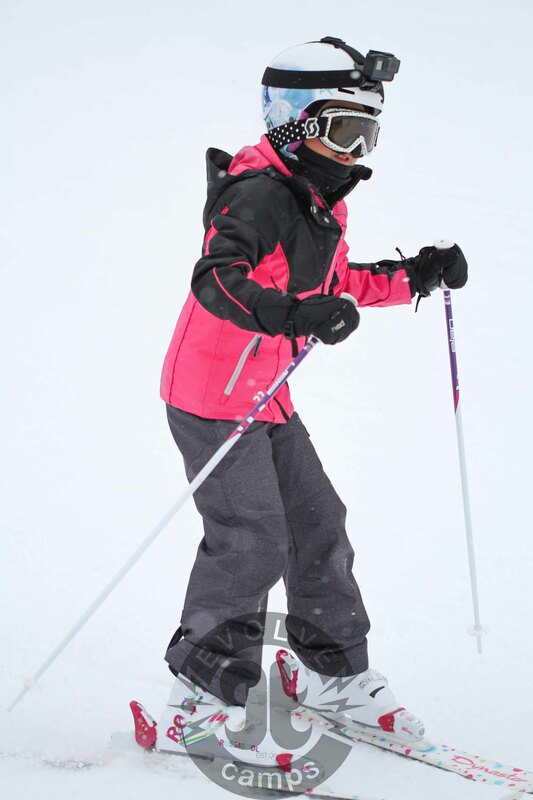 The season runs from December through to March depending on weather conditions. 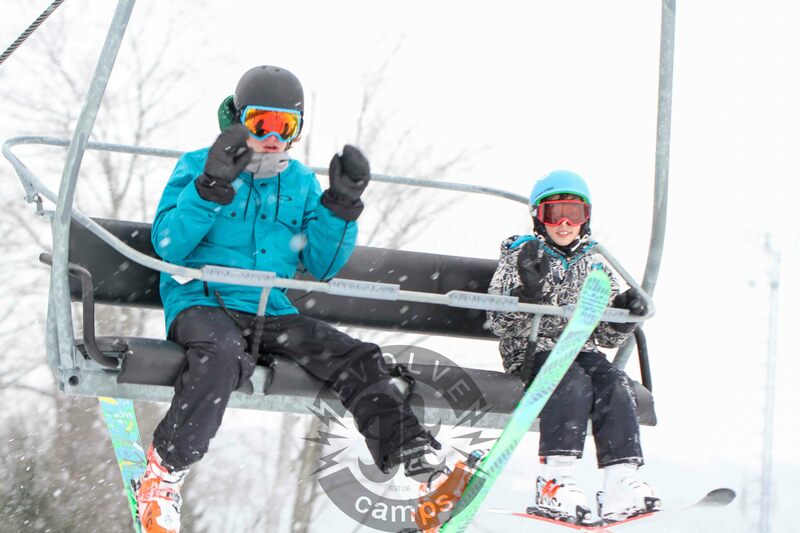 Mount St Louis Moonstone has 36 runs, 13 lifts (of those two being six person lifts). 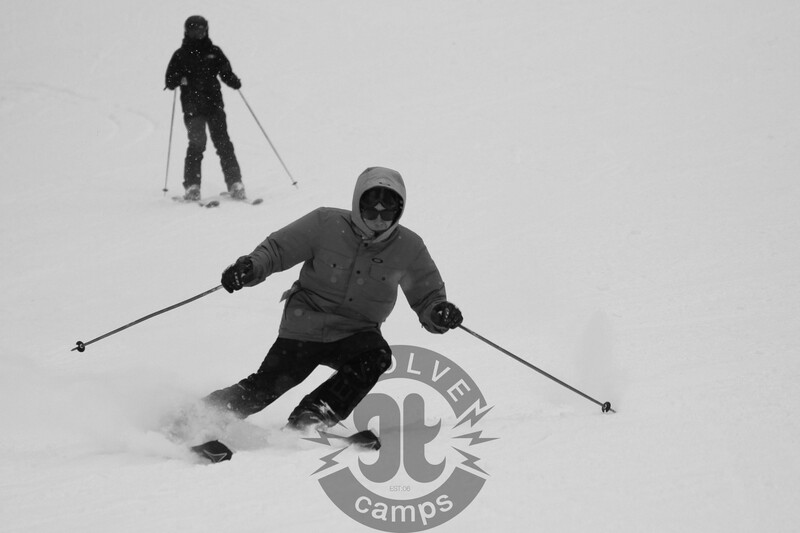 35% of the runs are geared towards beginners, 50% for intermediates and 15% for expert skiers/snowboarders. 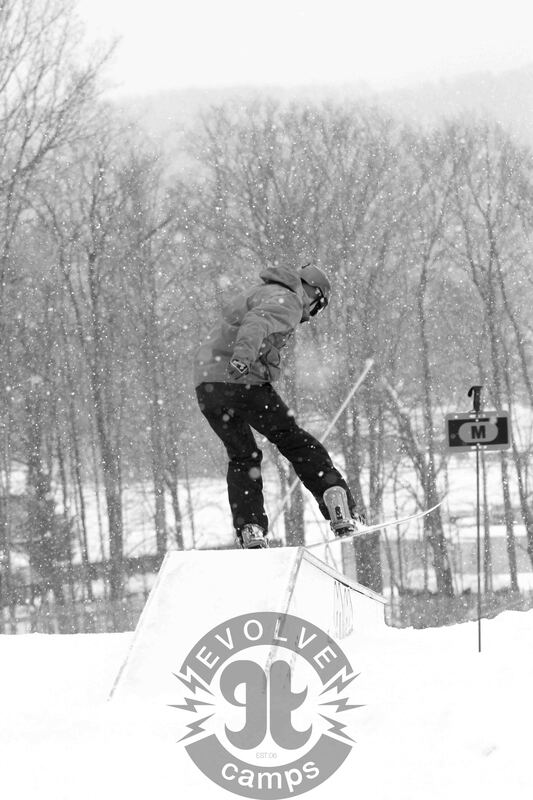 There is much anticipation and discussion regarding the winter Dew Tour ski and snowboard competition. 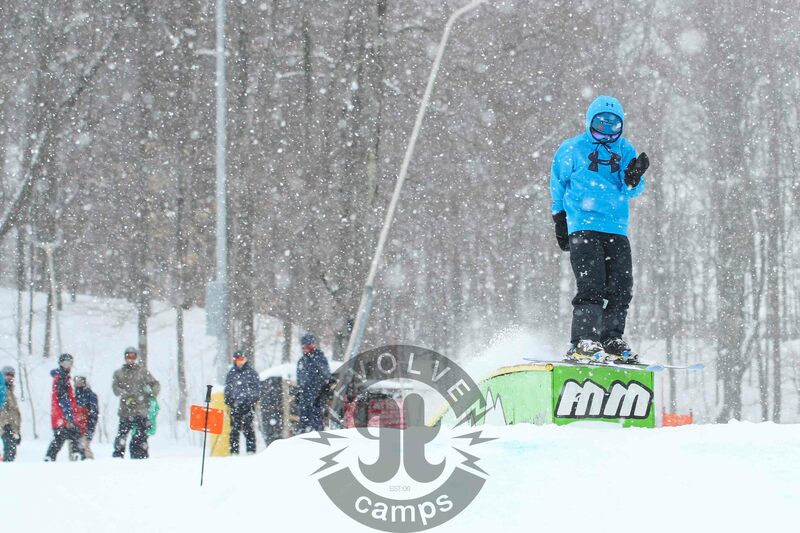 This is because it’s the first competition of the season and one pro riders look forward to all summer long. 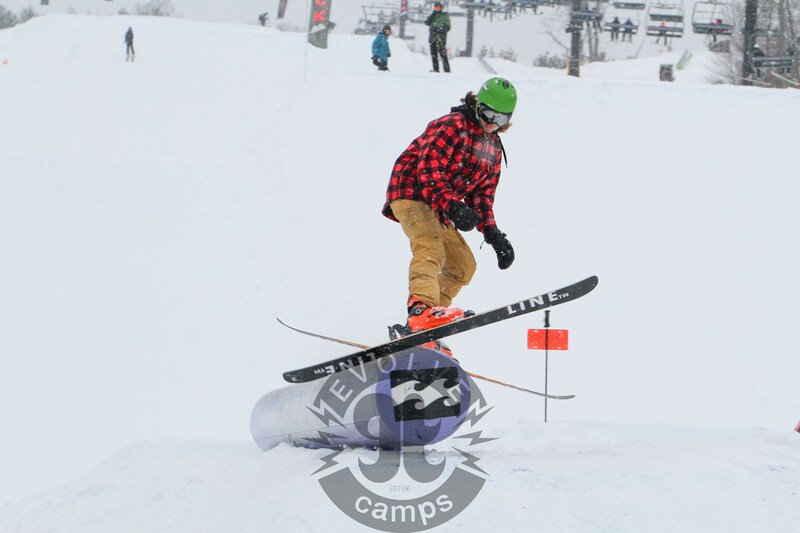 The first stop on the tour is the Breckenridge Ski Resort in Colorado on December 8 – 11. 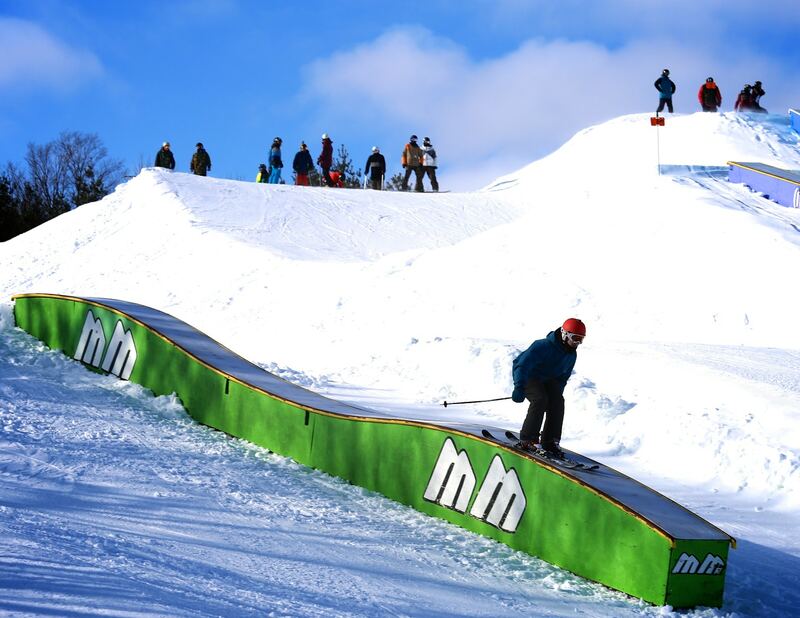 Mountain Dew® and TEN: The Enthusiast Network announced a reimagined vision of theirs to axe the traditional format and create new course and competition formats. 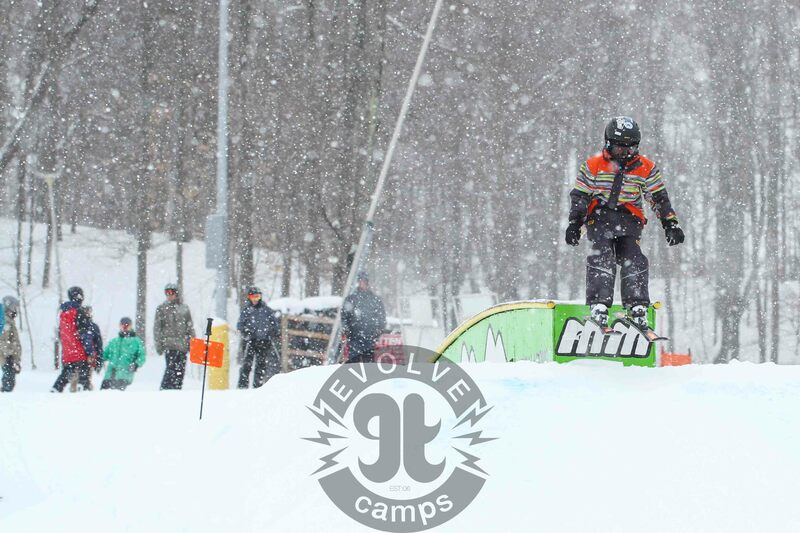 A new three-part competition course for both the individual competition and new team challenge. This is sure to be a game-changer! 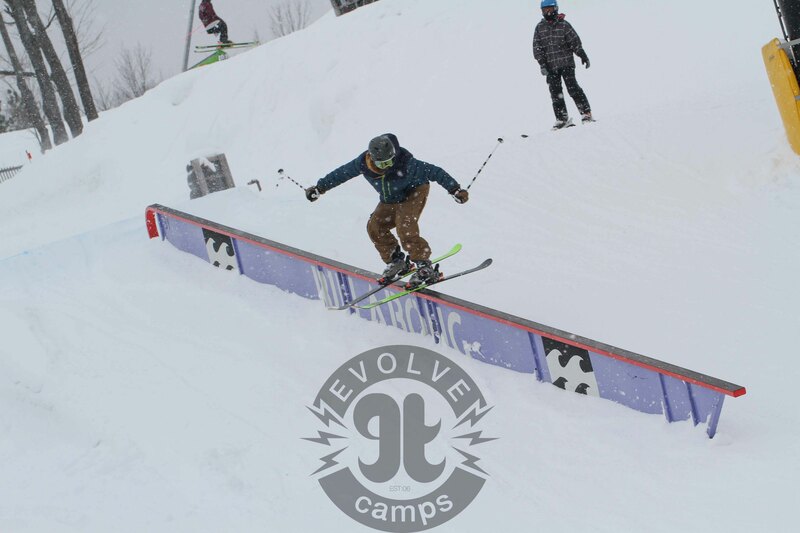 Individual Pro Challenge: Pro’s by the likes of Evolve friends Danny Davis and Mark McMorris are invited to compete in the new challenge course. It’s definitely the event to watch and cheer on your favourite pros. Team Challenge: The Team Challenge was first introduced at the Dew Tour skate competition this past summer in Long Beach, Cali. 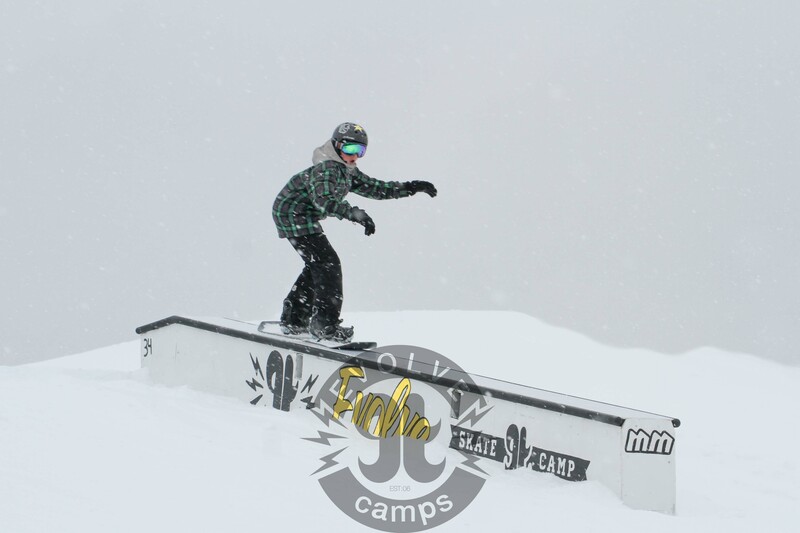 Now it’s being brought to the winter event and six of the biggest board brands have been invited to compete. Three of their riders will be selected represent the brands. This will allow athletes who are not competing in the individual competition an opportunity to participate. 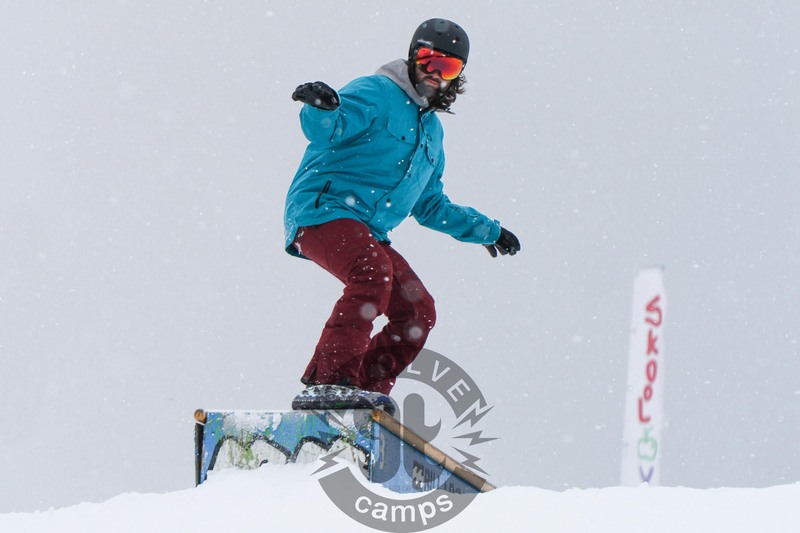 Streetstyle: Dew Tour’s signature Streetstyle event will be back once again with a ski and snowboard jam session that will take place in downtown Breckenridge. 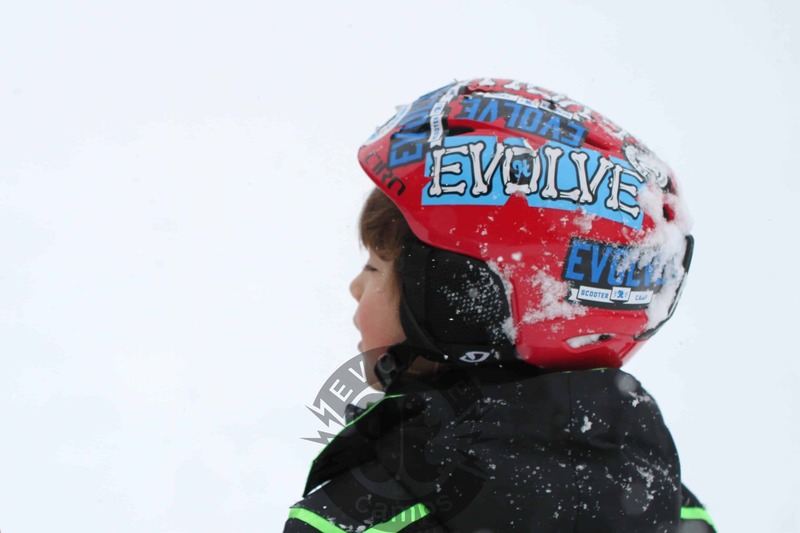 We’re really looking forward to the Dew Tour but we’re even more amped for Evolve Snow Camps to start up again. 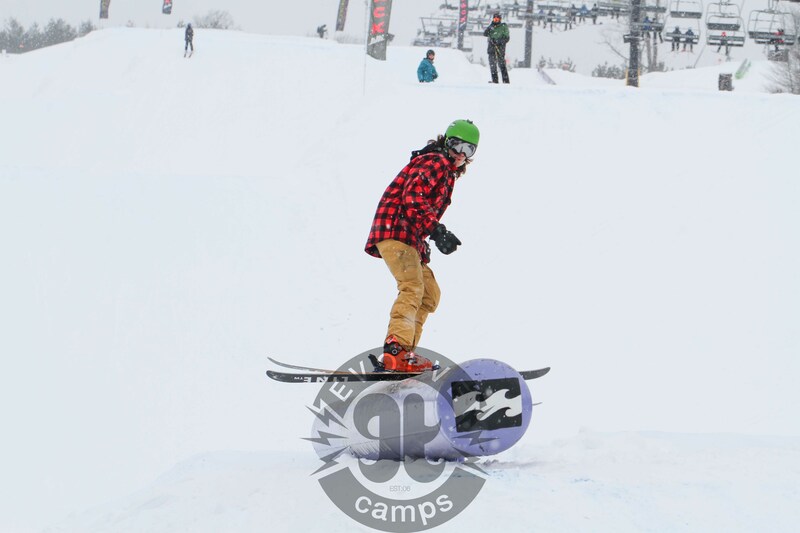 We have many pick up locations around the GTA that will take you right to Mount St. Louis Moonstone. If you have any questions give us a call at 416.619.4521. 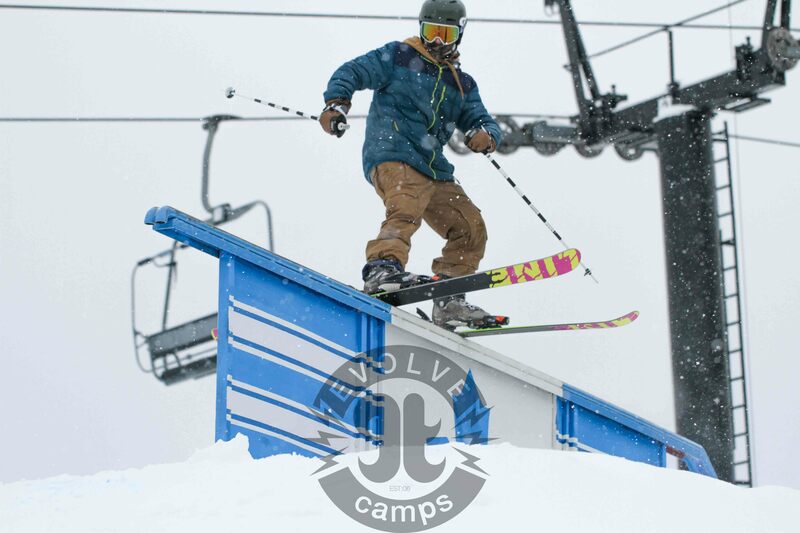 Although many of us do not want the summer to end, all of us at Evolve Snow Camps are starting to prepare. 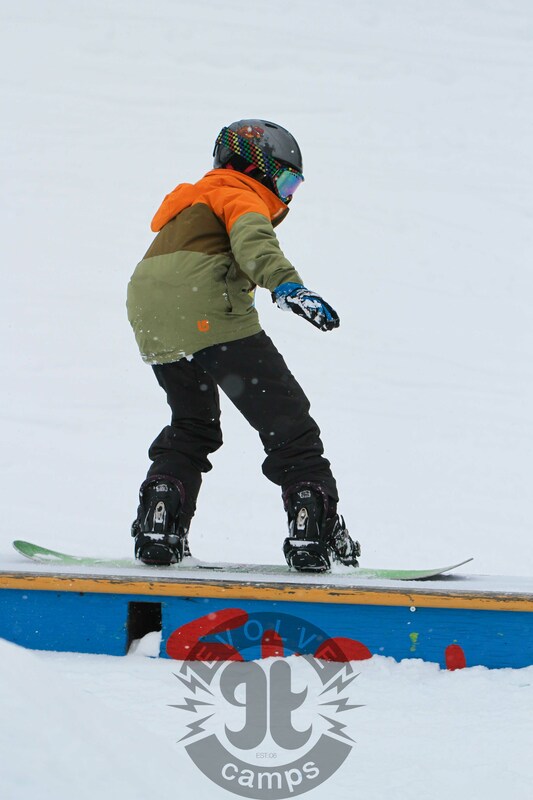 Last season was awesome, the snow held off and both ski and snowboard programs ran without a hitch. 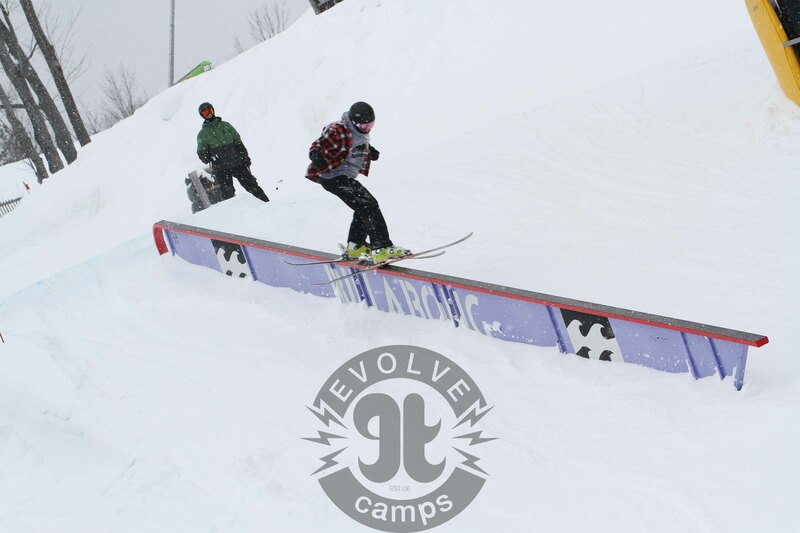 The level of progression at all regular and freestyle ski and snowboard camps was unbelievable. For 2017 we have a few news things lined up including our new pick up locations in Richmond Hill, Aurora, Toronto Beaches, Thornhill, North York, East York and King City. We will be announcing the new pickup locations in early September. 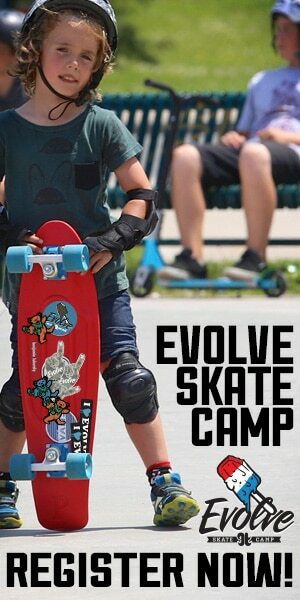 The Evolve Snow Camps ASD program will be back in full force. 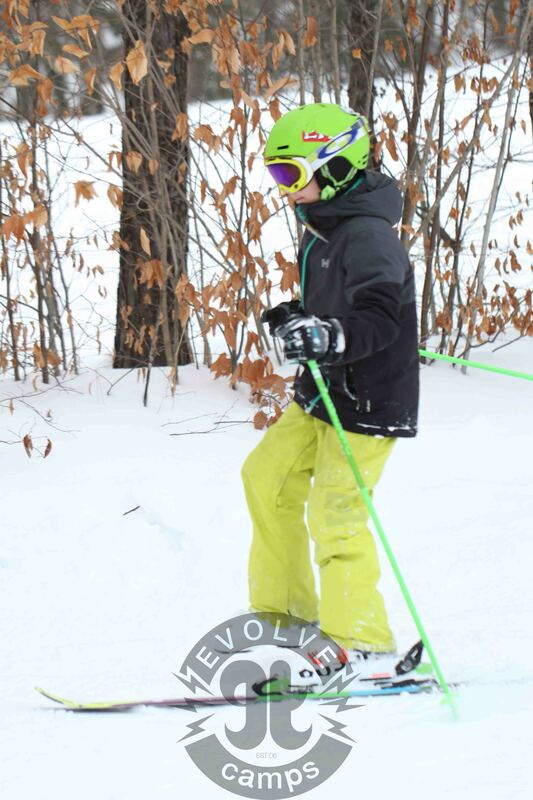 Last year was our first year doing it and cant wait to be back at it.The Evolve ASD ski camp teaches youth with Autism Spectrum Disorder to learn to ski in a safe and supportive environment. 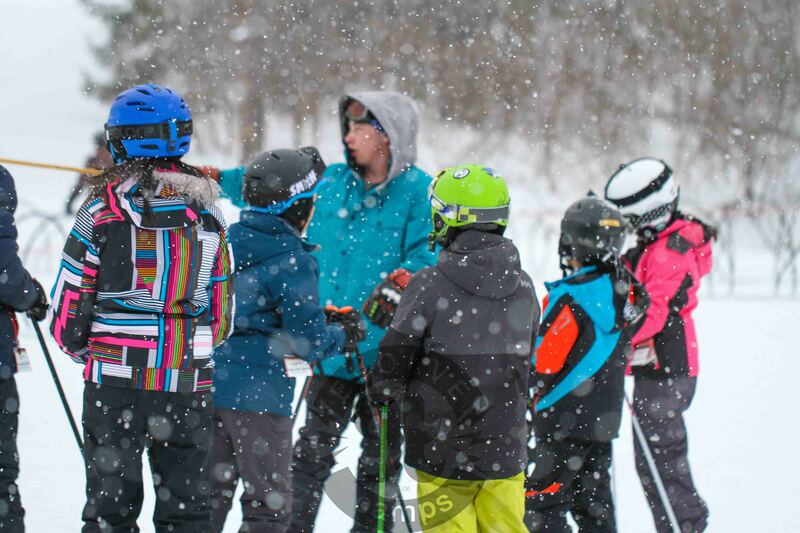 The program is designed to be run in a group or individual setting depending on the needs of the skiers. 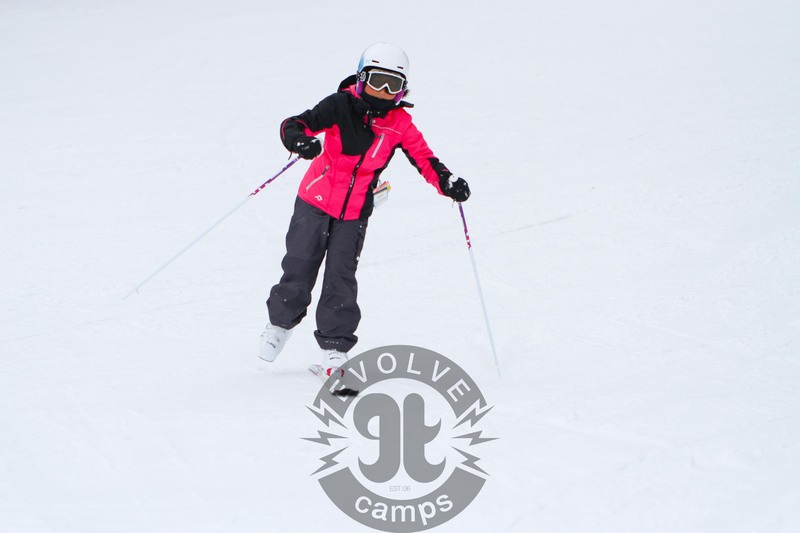 Our lessons, meals and busing is fully supervised by professional support staff with a focus in dealing with behaviour. 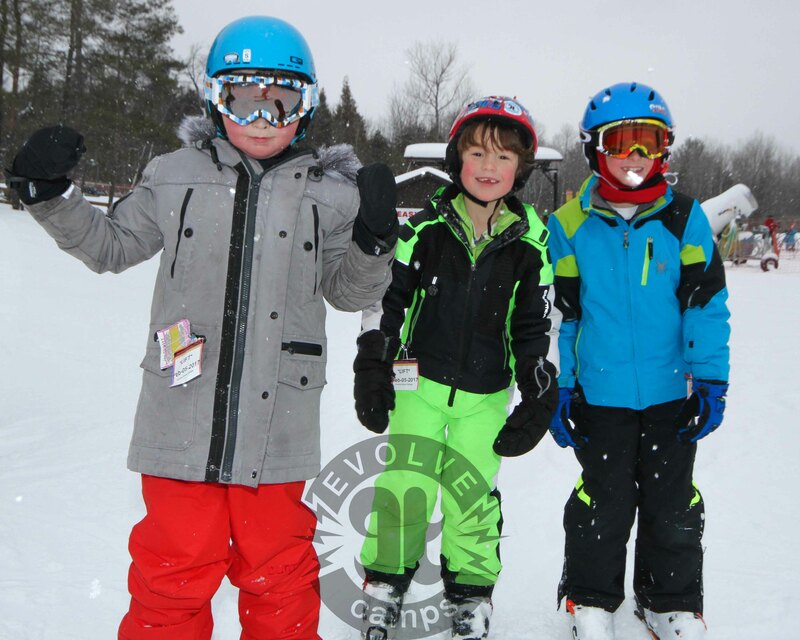 The Evolve ASD program is integrated into the main Evolve Snow Camps program at Mount St.Louis Moonstone. 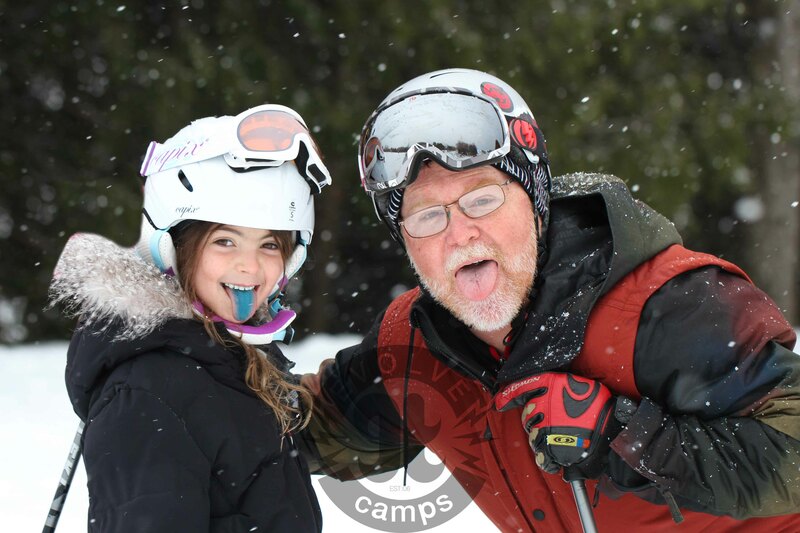 Keep visiting out website for the latest and up to date news on our ski and snowboard lesson program for Winter 2017. Hey everyone! 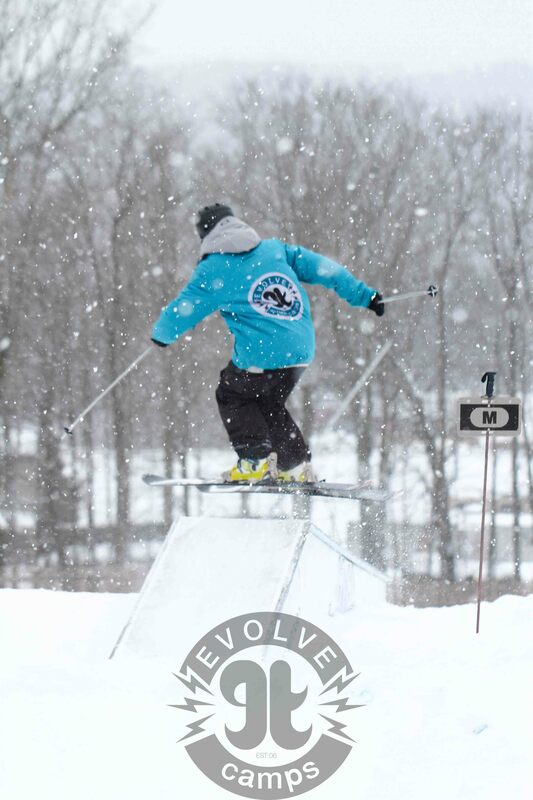 We are 3 days away from kicking off the 2015 Evolve Snow Camps season! Woo! 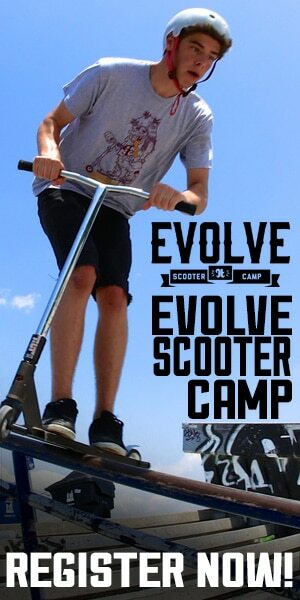 Over at the Evolve Headquarters we couldn’t be more excited. 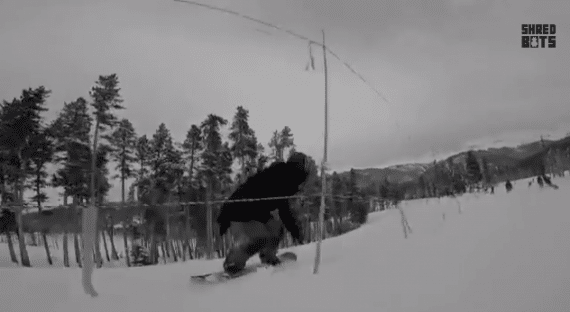 Here’s a sweet clip from the guys over at Shred Bots to get you stoked for this weekend! 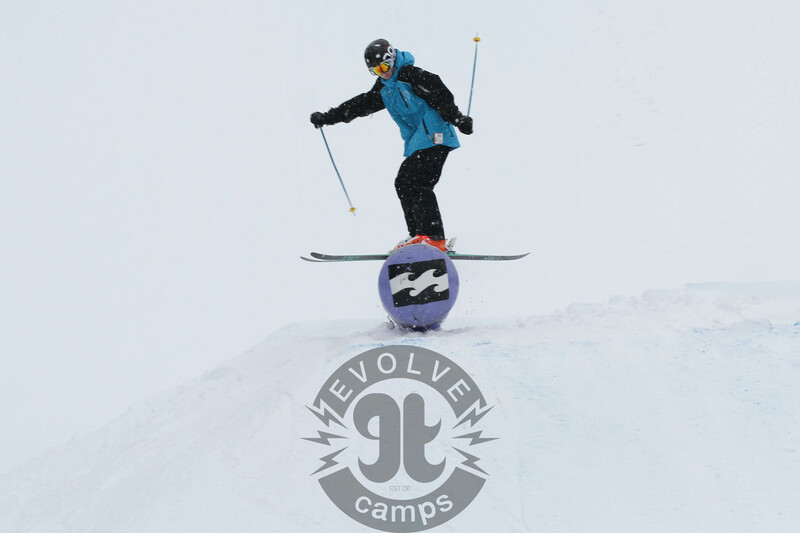 Evolve Snow Camps is the best way to spend this winter. 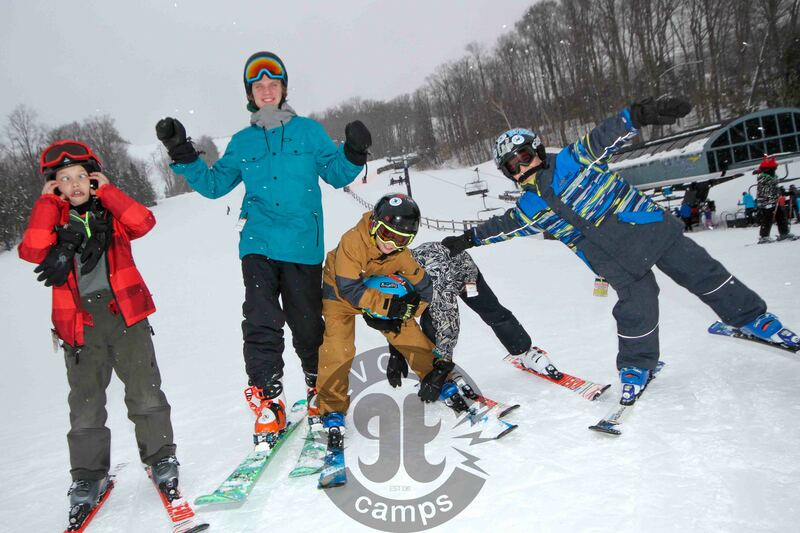 Our coaches make skiing and snowboarding even more fun than it already is. Safety is the top priority, with fun coming in at number 2. 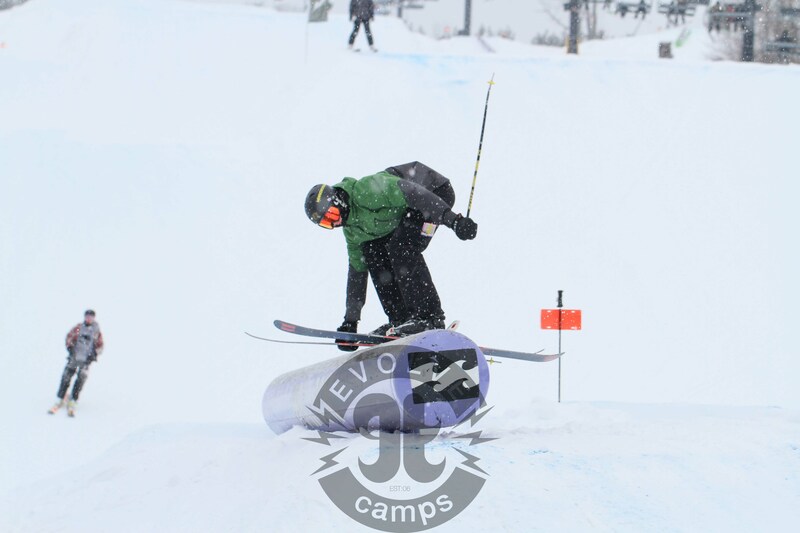 Our more advanced campers will be challenged with our expert freestyle coaches. 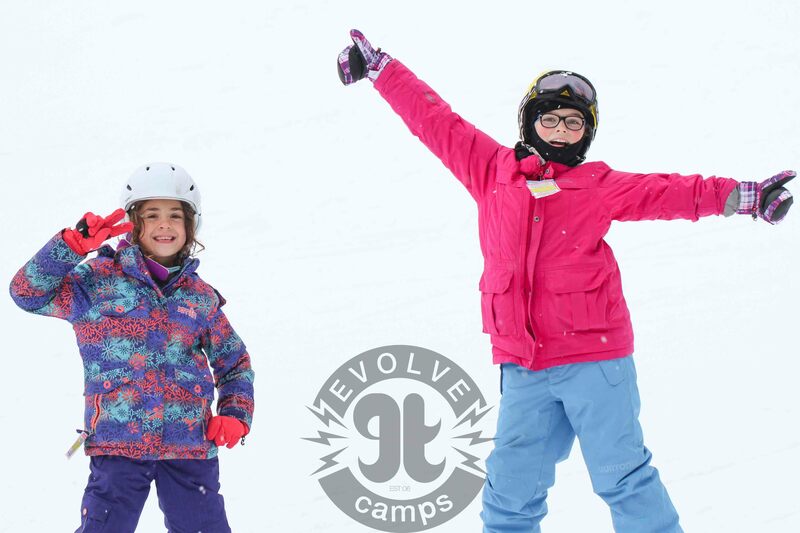 Evolve Snow Camps offers pickup and drop off locations across Toronto and the GTA, and new for 2015, Kitchener, Waterloo, Elmira and Cambridge.